a) How should I deal with privacy and artificial intelligence issues? b) How can I deal with potential losses of private data? c) When does consent become important?  The Biometrics Institute, in consultation with member experts in privacy and biometrics, has developed a Privacy Impact Assessment (PIA) model template. A PIA is a process which helps organisations plan their privacy policies and practices so that risks are anticipated and the privacy of people dealing with that organisation is protected. The interactive half-day course will help you develop a PIA tool for planning, rolling out and managing a business development which contains a biometric. It will take participants through a range of scenarios discussing how they potentially impact on privacy and how this could be managed. This is a must-attend event for anyone involved in the planning or implementation of a biometric system providing thought-provoking debate and guidance. Working through a model PIA in detail and how could this relate to your own environment? Terry is the Head of the Biometrics Institute’s Privacy and Policy Expert Group and provides strategic advice to the CEO and board. 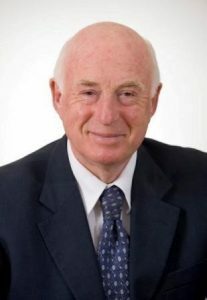 Terry is also the chair of the Privacy Committee of the Association of Market and Social Research Organisations and the chairman of Aulich & Co, strategic advisors, pollsters and market researchers since 1993. He was a state minister and federal senator for over sixteen years. As part of this role he chaired a number of influential committees including the Australia Card Committee which recommended the successful implementation of Australia’s Privacy Act, the 100-point bank identification system, the tax file number system and other ant-fraud measures. Terry’s interest in security and privacy and new technology drove much of Aulich & Co’s services to companies and government agencies needing to match people management with technology and market penetration. Become a member now to take advantage of reduced rates.